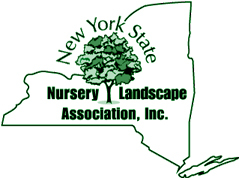 We are a 2500 acre large conifer plantation located in Western NY specializing in the digging of balled and burlap evergreens for, but not limited to Golf courses, wetlands , park beautification project, Nursery Industry, and state D.O.T. projects. We work with a variety of Landscape Companies, Landscape Architects, Re-wholesalers and Cities providing quality large evergreens for Job sites and retail sales. 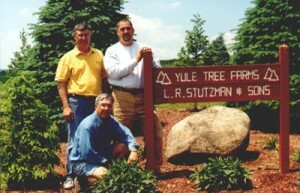 Yule Tree Farms has been supplying the Northeast with high quality large evergreens for over 70 years. Yuletree takes tremendous pride in being able to offer a large variety of Pines, Spruces and Fir ranging from 3 to 30′ to a multitude of Companies throughout North America. Planting America Green for over 70 years. 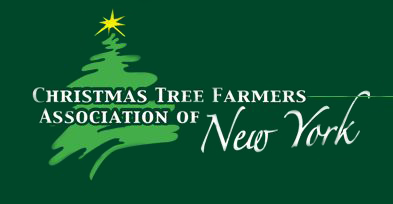 Wholesale Large Evergreen and Christmas Tree Farm. Updated on 2015-08-12T18:12:39+00:00, by admin.